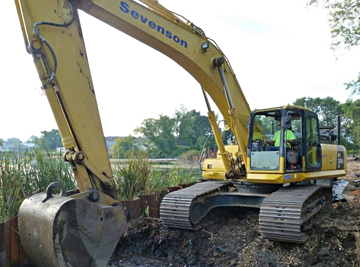 Sevenson Environmental Services, Inc., provides a comprehensive range of remediation services for the cleanup of sites and facilities contaminated by hazardous materials. 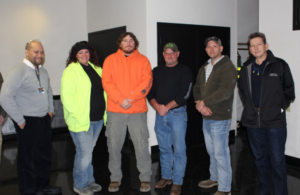 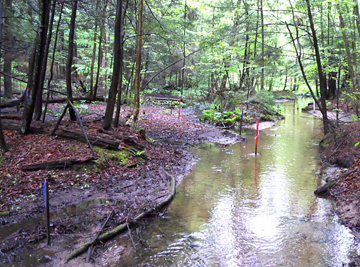 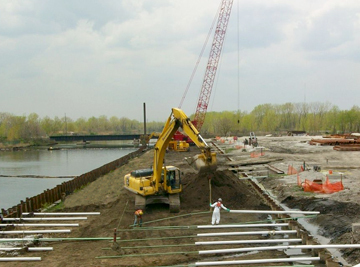 Sevenson was founded in 1977 as a general contractor, and entered the environmental cleanup business in 1979 after being selected as the principal contractor for remediation work at the Love Canal Superfund site in Niagara Falls, New York. 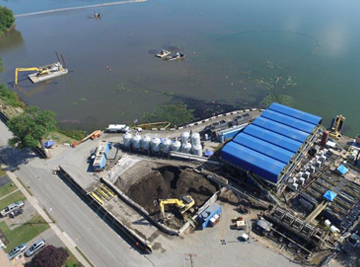 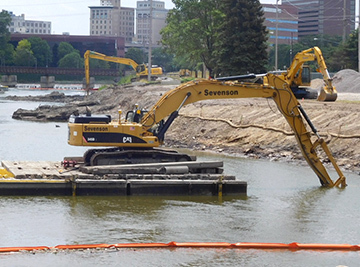 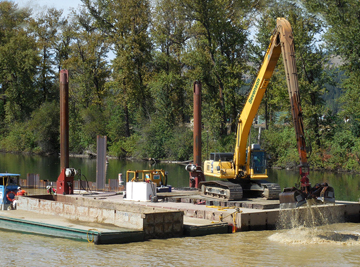 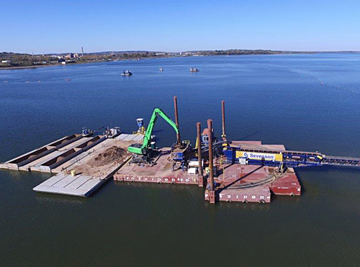 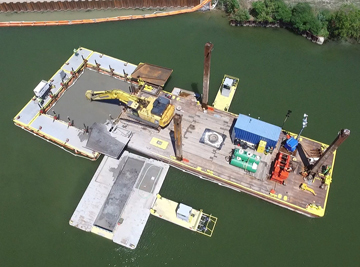 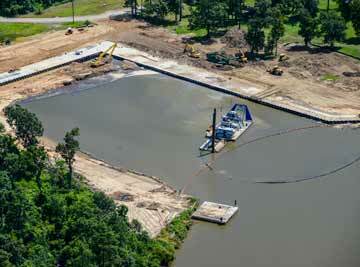 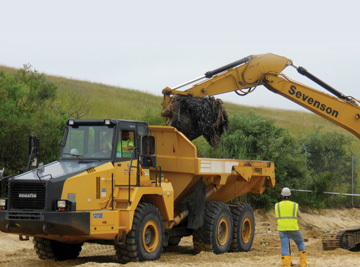 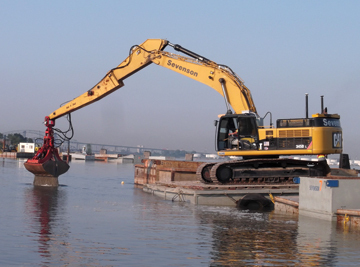 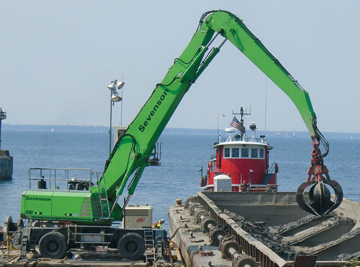 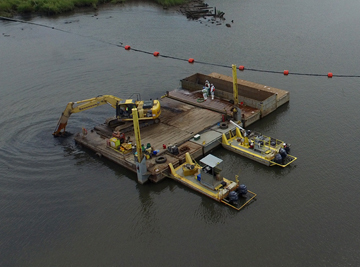 Since 1979, Sevenson has been an industry leader in environmental remediation services. 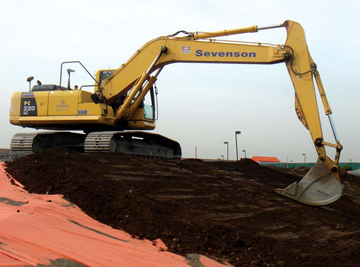 We have successfully developed and implemented site specific health and safety plans since 1979. 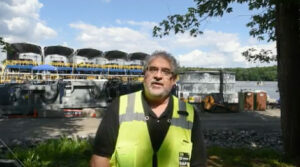 With a full time staff of 30 full-time Health and Safety Officers that include CHST’s and OHST’s, our Site Safety and Health Officers average 14 years of service. 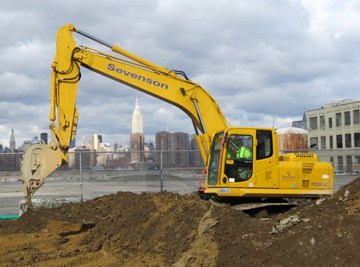 Why do the best companies choose Sevenson?